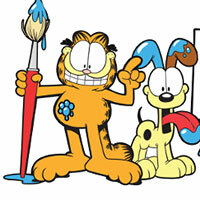 Garfield's Color Book an extremely interesting Coloring Game game waiting for you to join. Come to this Grafield Cat Coloring game, you will have the opportunity to show your color matching ability to Grafield cat-themed paintings and his friends. 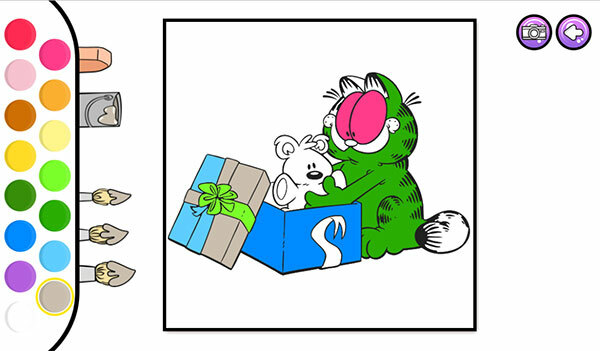 Let's join in the game Coloring the Grafield cat and create a beautiful picture! Game Garfield's Color Book played 11 times.